Although the efficiency rating of your water heater plays a big role in how much energy your unit consumes, it’s not the only factor that comes into play. Today we’re going to talk about five different ways that you can help improve your water heater’s efficiency! Your furnace is a fuel-burning appliance, which means it emits combustion gasses (like carbon monoxide) as a byproduct of the heating process. Normally these gasses are vented out of your home, but they can get into your home’s air supply if your heat exchanger develops a crack. Today we’re going to talk about what can cause a cracked heat exchanger and what you can do to keep your home safe from one this winter! 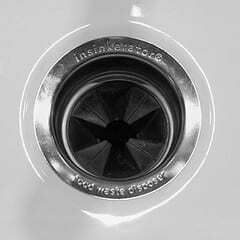 Garbage disposals are very popular in Metro East area homes because of the convenience that they provide when cleaning up your kitchen. However, many people don’t know how to use their disposals properly, which can quickly lead to problems with their units. Today we’re going to provide you with seven garbage disposal tips that will help you avoid problems and keep your unit running strong! 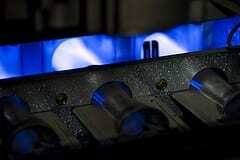 What is a Furnace’s AFUE Rating? When you’re looking for a new furnace, one of the most important factors you need to consider is the AFUE rating of the system you choose. Today we’re going to talk about what an AFUE rating is and how you should use it when buying a new heating system for your Metro East home! 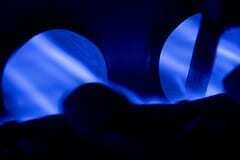 Continue reading What is a Furnace’s AFUE Rating? Happy New Year! 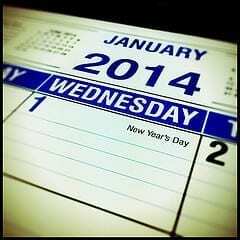 Yesterday marked the beginning of 2014, which is the time that many people are kicking off their New Year’s resolutions. If you’re making resolutions to spend less money and live healthier this year, you can use your plumbing and HVAC systems to help you do it! 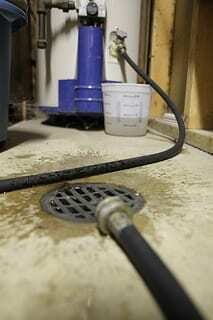 Today we’re going to talk about five HVAC and plumbing tips that will help cut your spending and live healthier in 2014.